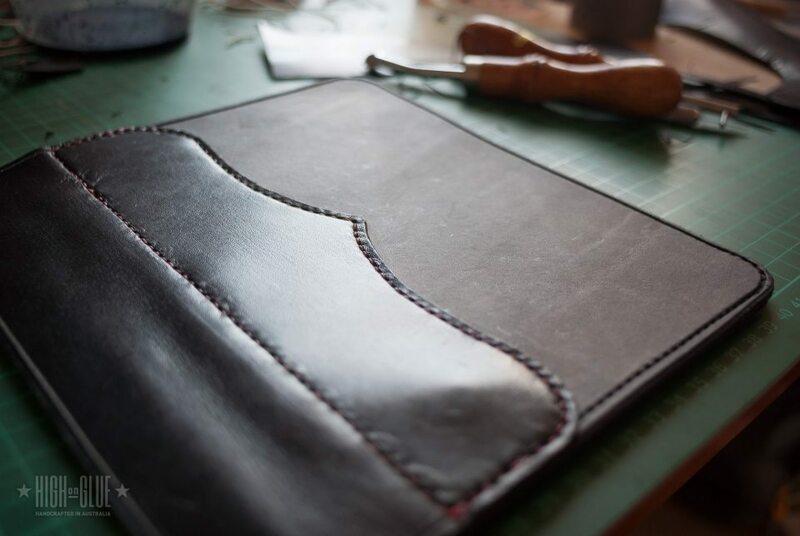 For the main part of the Kindle case (the front and back) you can use 3.6mm thick leather. Anything that’s thicker than 2.5mm will work fine but an extra mm makes the whole case much more rigid and heavy. Use a standard A4 sheet of paper as a template – I found that the size works great for the Kindle 3. 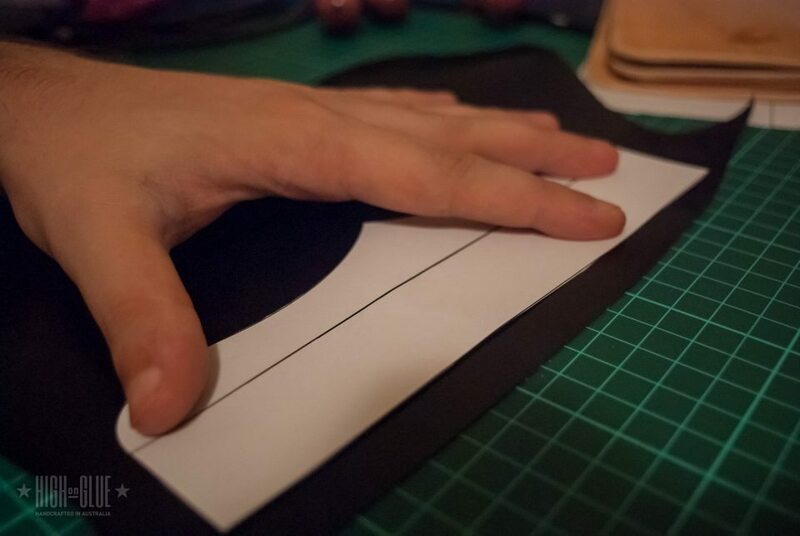 Use a round cap (or anything with a good radius that you can find around the house) to mark where you have to cut the corners. You have to cut all 4 corners and try to make them as even as possible. Cut the leather in half. We’ll later insert a piece of thinner leather as a spine. 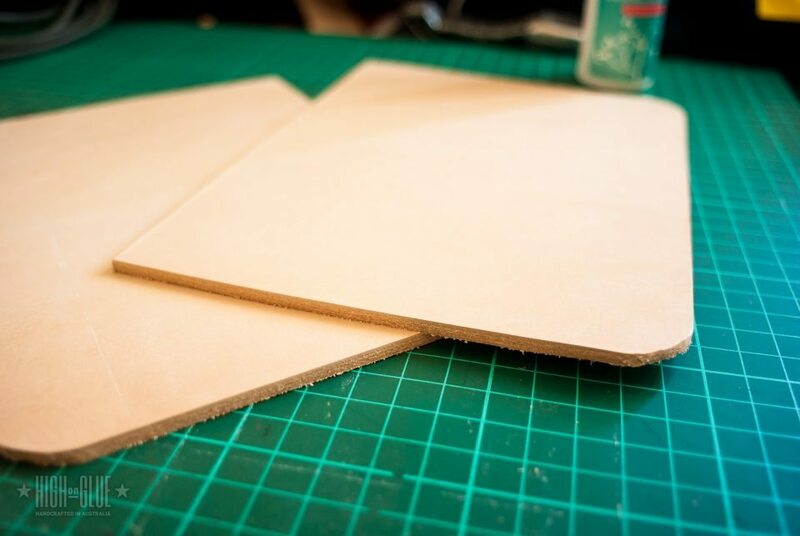 Put the pieces on top of each other and sand the sides and corners to even them out a little bit. It doesnât have to be perfect but should be fairly close. 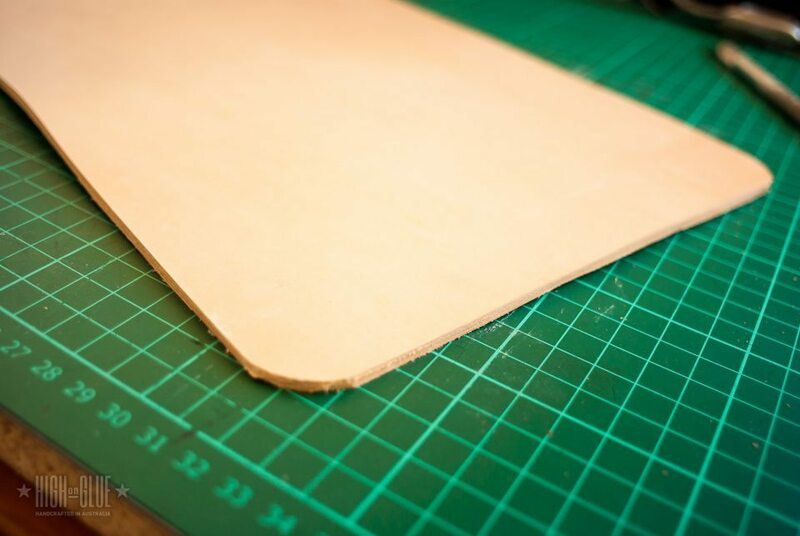 Loosely cut the lining material. 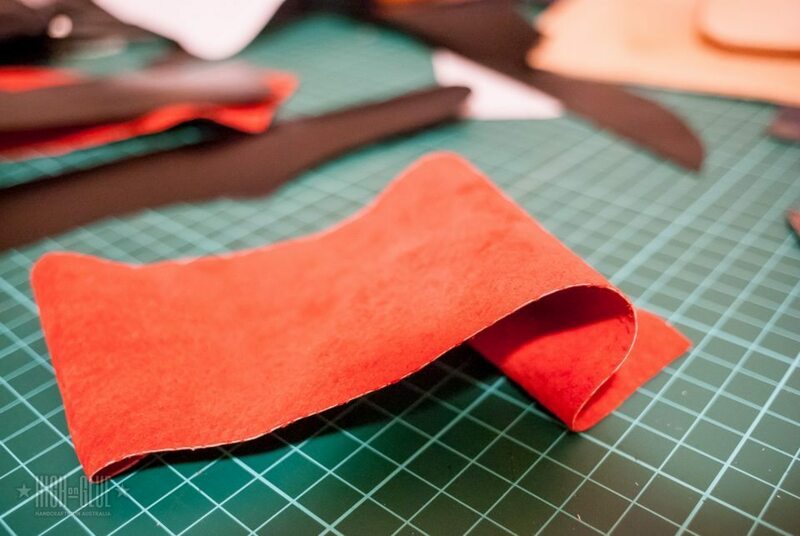 I find it easier to cut the suede leather a bit bigger than I need it and then trim it after I glued the pieces together. 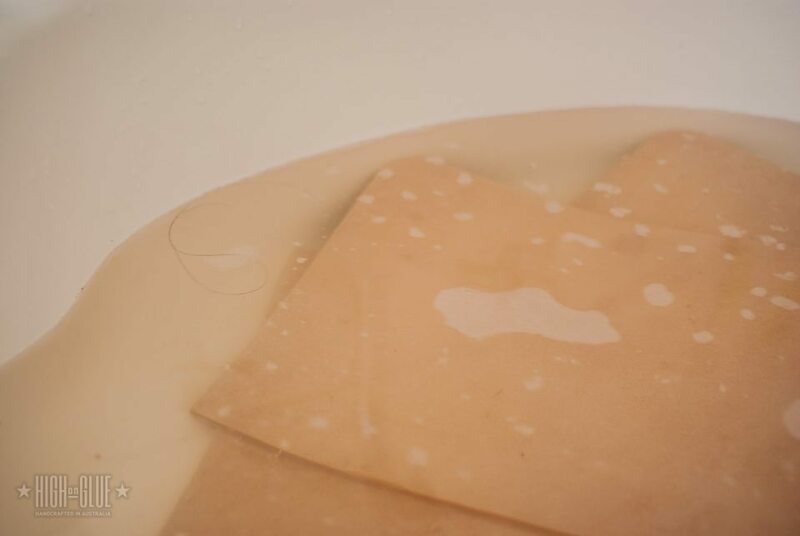 Leave the leather in water for a few hours and get it out and let it dry to make it harder. 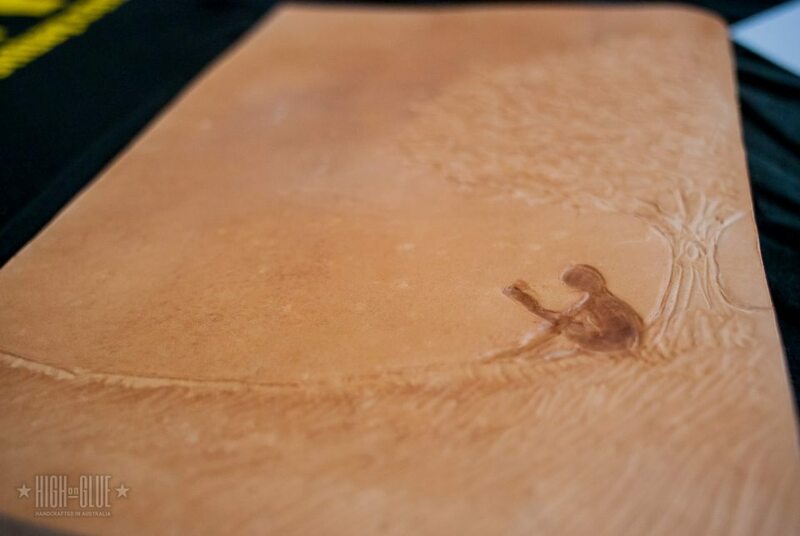 While it dries it’ll reach a point where itâs almost completely dried through and it’ll be ready for embossing. 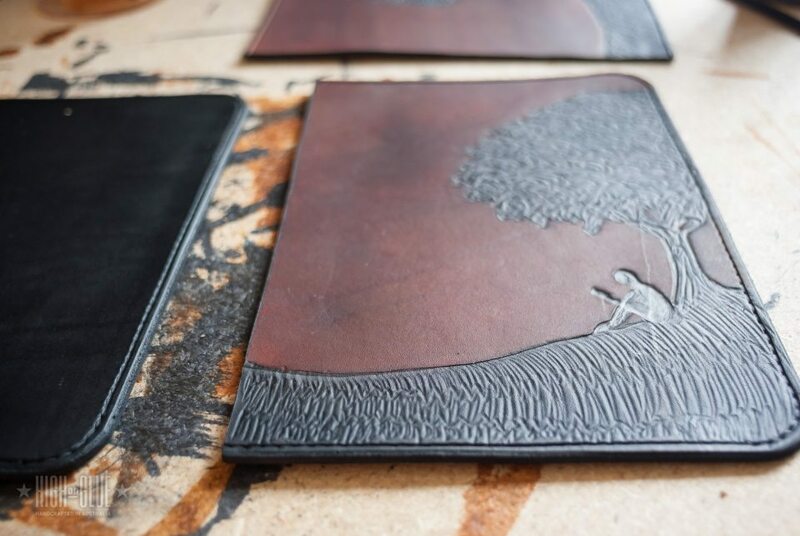 Use a printout as a template to transfer the design to the leather. I trace the lines lightly using a Wacom pen (hey! I’m a graphic designer 😀 ). You could get a tracing stylus, too! 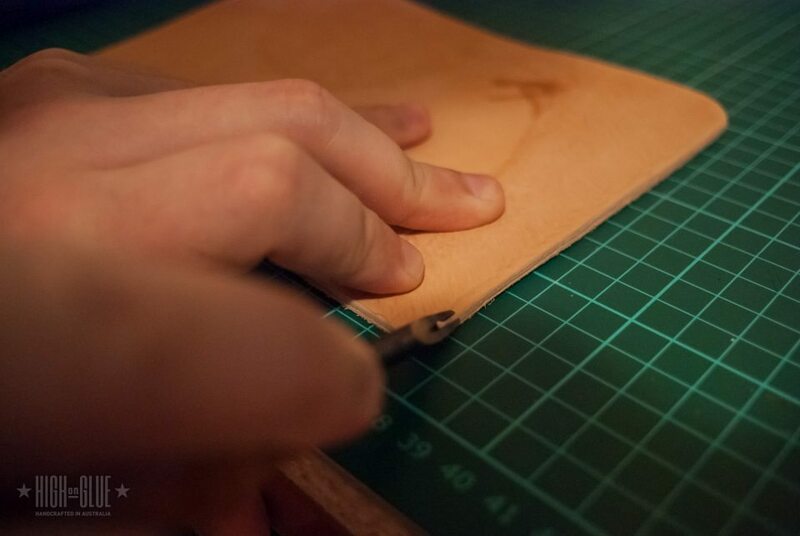 Use a scalpel to cut the design into the leather. If you have a Swivel Knife, you can obviously use that, but chances are that if you’re reading this, you don’t have all the leather tools at hand. Disclaimer: I didn’t use traditional techniques or the proper tools for this! 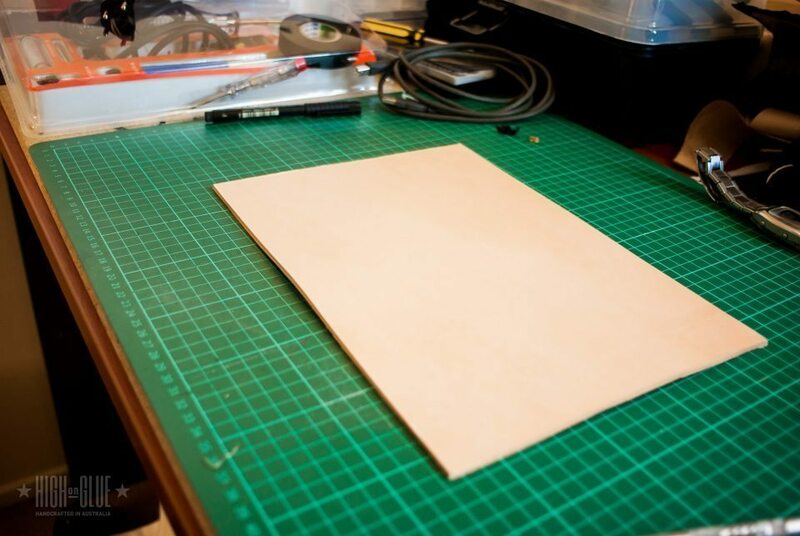 I actually use a Wacom Pen (again) and any sharp or blunt object I can get my hands on to emboss the leather. If you have the proper tools you can make it much more detailed or traditional but I actually like how this gives it a hand drawn look. It’s somewhat charming. 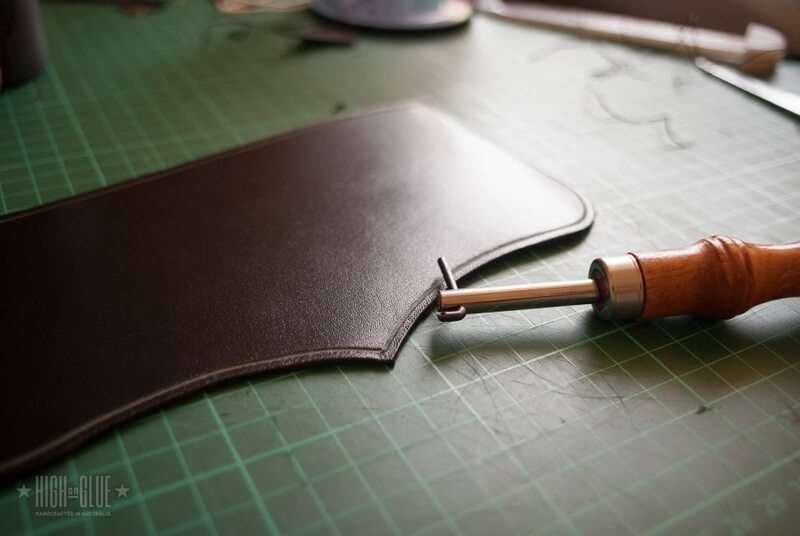 You could start out with the Tandy Leather Basic Set if you prefer to get the proper tools. To round off the edges you can use an edge beveller. This will give the case a nicer, more professional looking edge. We’ll refine the edge a bit later. 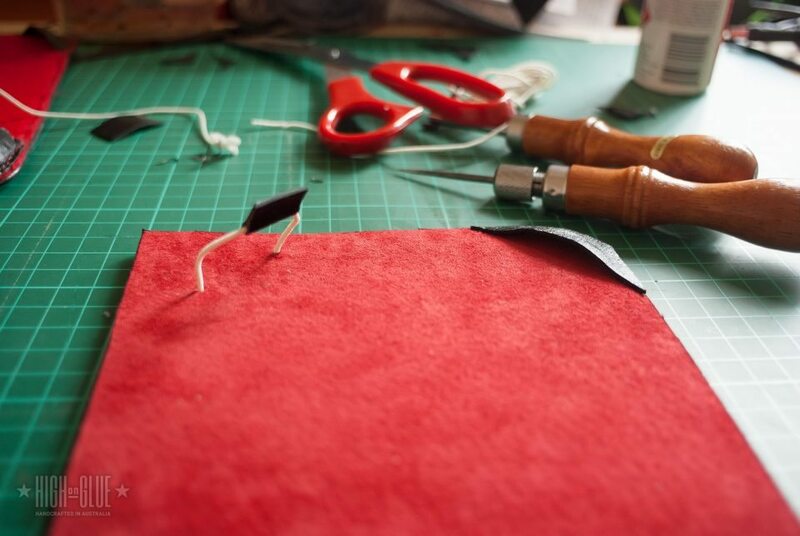 Use a stitching groover to create the groove where you’ll sew. Just “slide” it along the edge. You won’t have to groove the side where the spine will be attached. We’ll put some leather on top of that side. 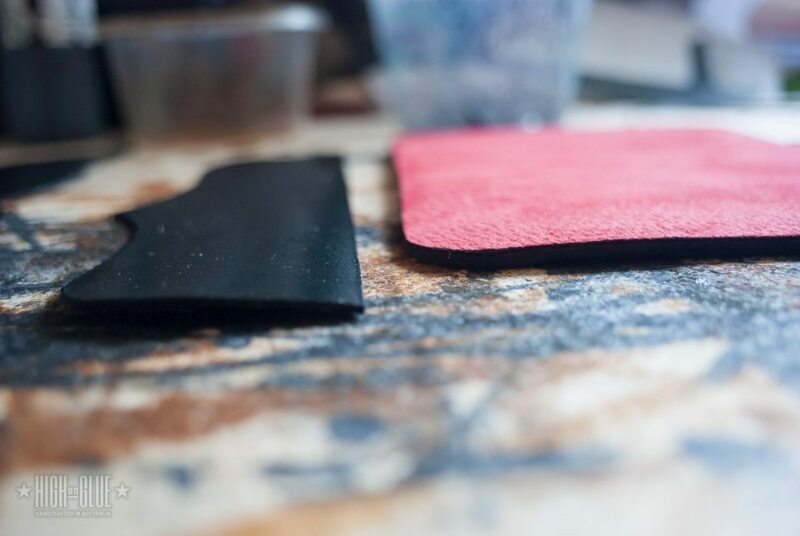 This groove is another small detail that will help set your case apart and it also protects the stitching to make sure that your case will last 20 years even if you’ll buy a new Kindle next year! Use a stitch spacer (a tool with a “spiky” wheel) to make the markings for your stitches. This will help you to create even and nice looking stitches later on. 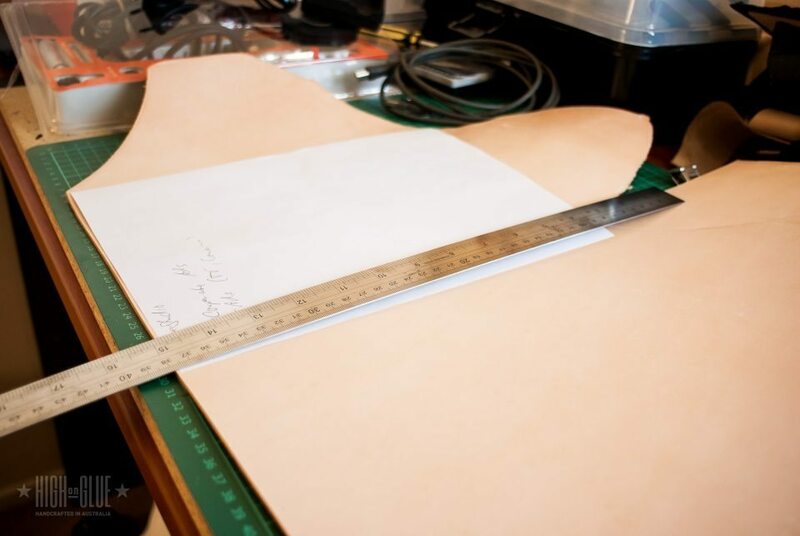 Create a template for the spine of the cover and use it to cut a thin but strong piece of leather. 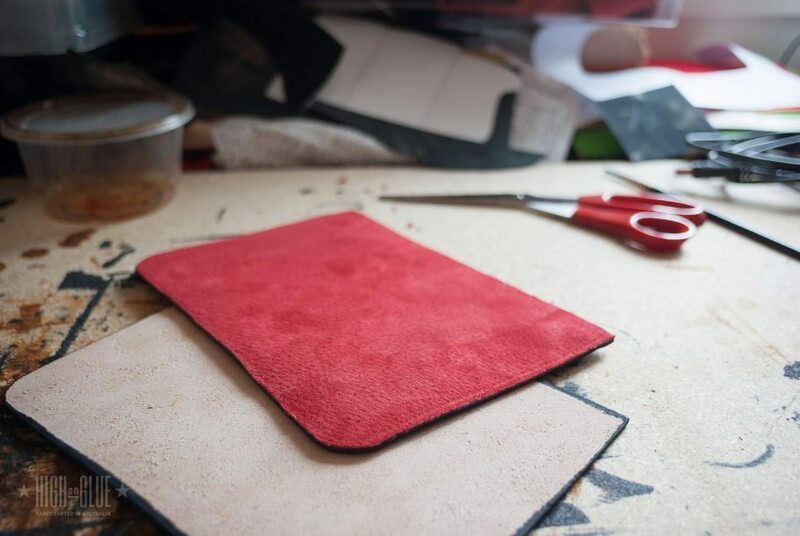 I use kangaroo leather because it is very strong and still nice and flexible. But I’m sure that there are other leathers that are strong enough for years of abuse. We’ll need the lining for the spine part that we just cut out. 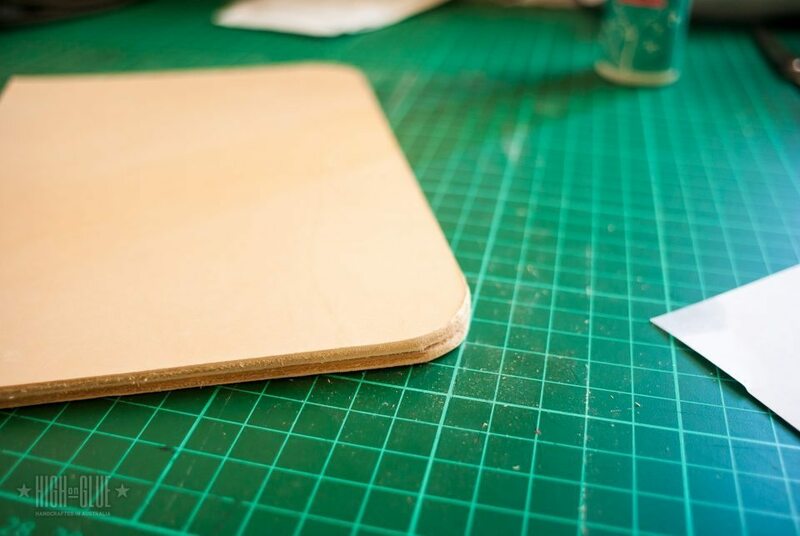 Cut a piece that’s larger than the spine and you’ll be able to trim that once you glued it in place. Here you can see the finished piece for the spine. I glued the lining on using spray adhesive and then I cut the excess lining off. The suede lining I used had a white centre so I decided to hide that by dyeing the edges black. I use 2 dyes for my Kindle cases: Whiskey (Brown) and Black. 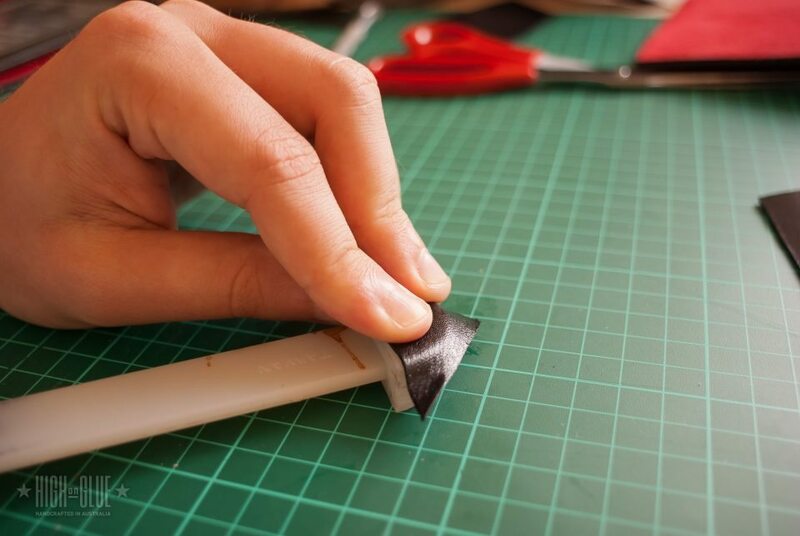 Once the covers are dry, you can glue on the lining using spray adhesive. 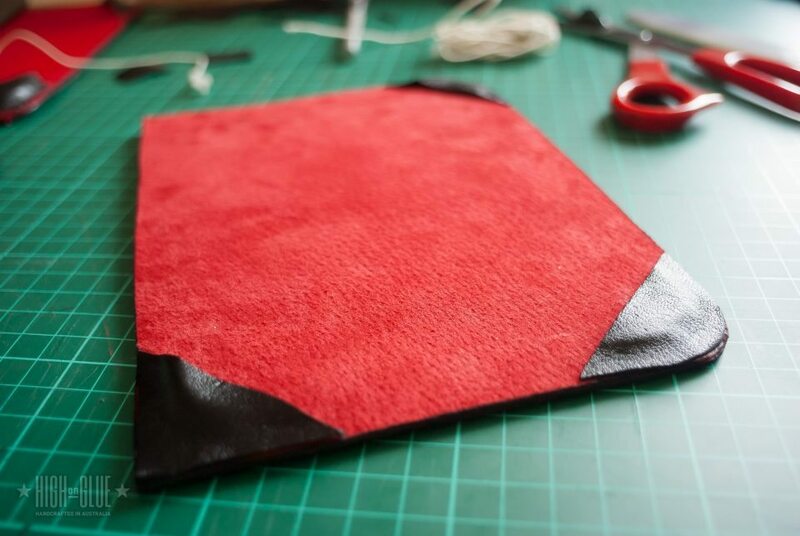 Cut the excess leather off and dye the sides of the lining black. 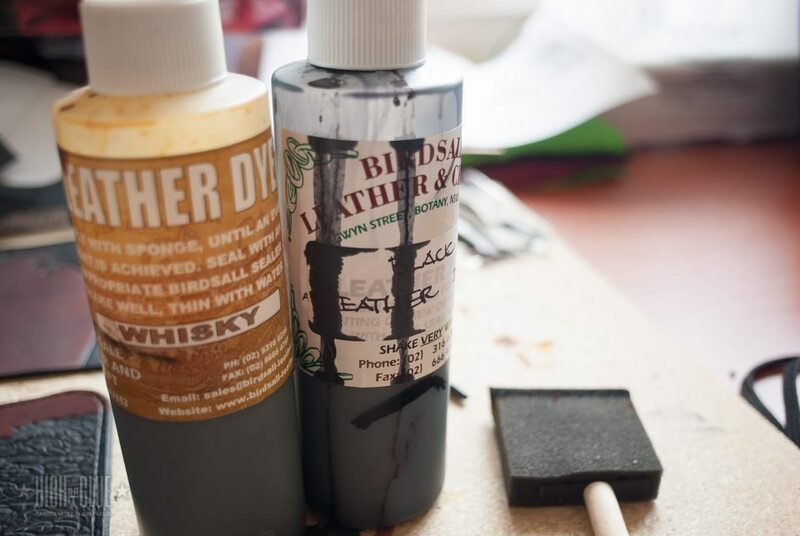 Sponge brushes work very well for dyeing edges or larger areas. Slightly stretch them into shape using a bone folder. 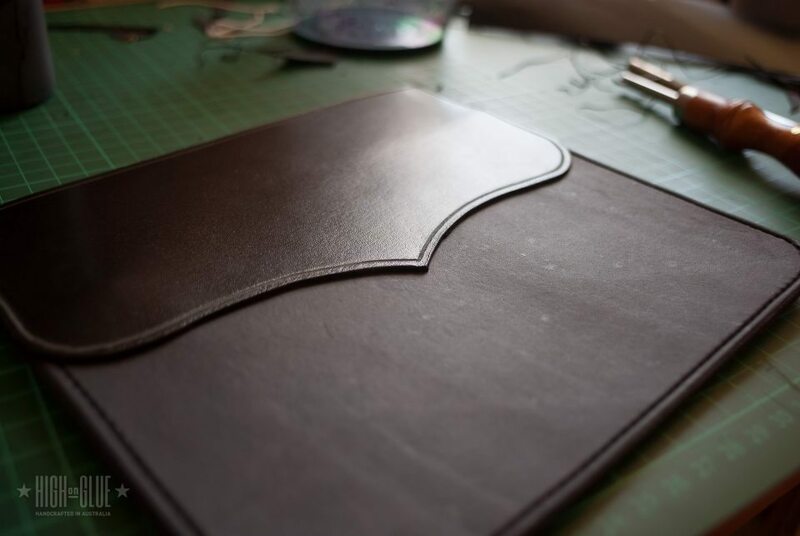 Glue the corners on the inside cover and cut off the excess leather at the rounded corners. Punch holes at the top left of the back cover and create a space for the rubber band. The rubber band will make it possible to put the Kindle in the case and the leather rectangle makes it easier to lift the rubber band and it helps keeping it in place on the device. The spine needs a stitching groove as well. 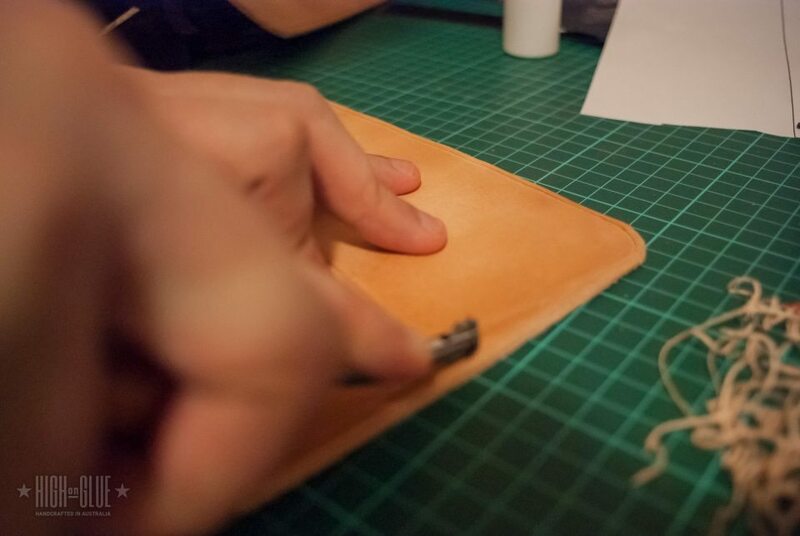 Glue the piece of leather in place. It will cover the back of the rubber band and will also help make the back cover look a bit more interesting depending on what shape you’re going for. 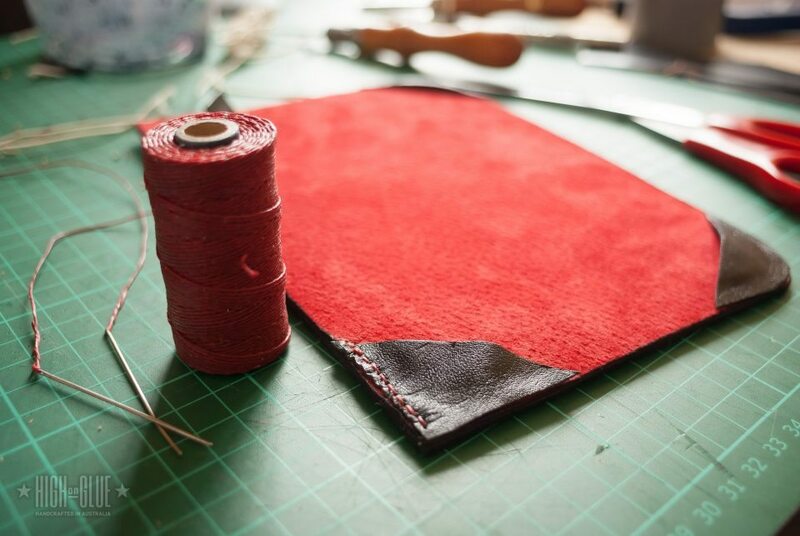 I use waxed thread, 2 needles (similar to these) and a sewing awl to sew these pieces of leather together. 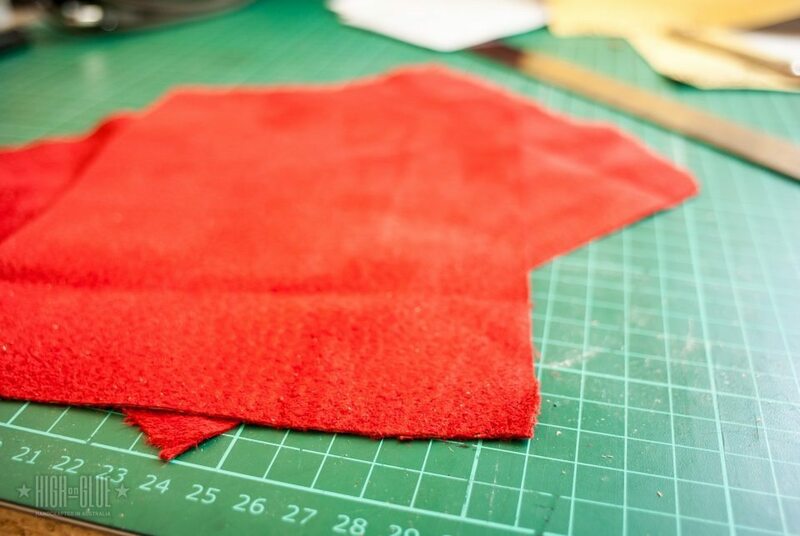 Check out my hand sewing tutorial if you don’t know how to sew a project like this. Thanks for a great tut! 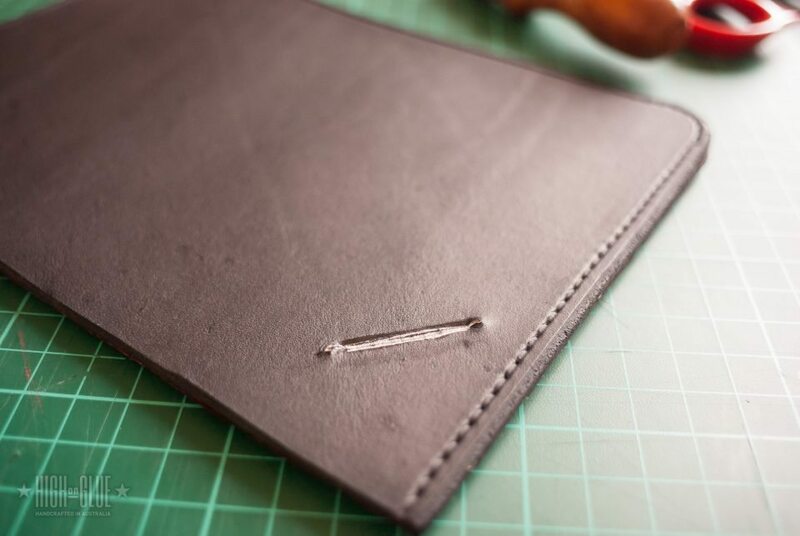 I’m starting stitching tomorrow on my own DIY leather Kindle cover. I’m going to wait to decorate it until I’m finished with assembly, then I plan to doodle with 3D paint pens. Not too tough for a first bookbinding project though I did puzzle for a while on the mechanics of the spine. And here it is, sans decoration as yet.! Not terribly professional looking but for a first try not too bad I think. I have in mind several changes for the next model, which I’ll undertake when my thumbs recover somewhat from this experiment! That’s very cool! I love seeing a different take on this cover design! I like the big stitches and overall feel of it. Only bummer is that you’ll probably have to take it out of the cover to access the buttons. But I’m sure you now know what the problems are with that part of the design and you’ll be able to improve on that for the next one! Hi Attilaacs. Great case! I wish I had the knowledge and tools to make one for myself. Would you consider to sell this one? If yes, email me with your options. 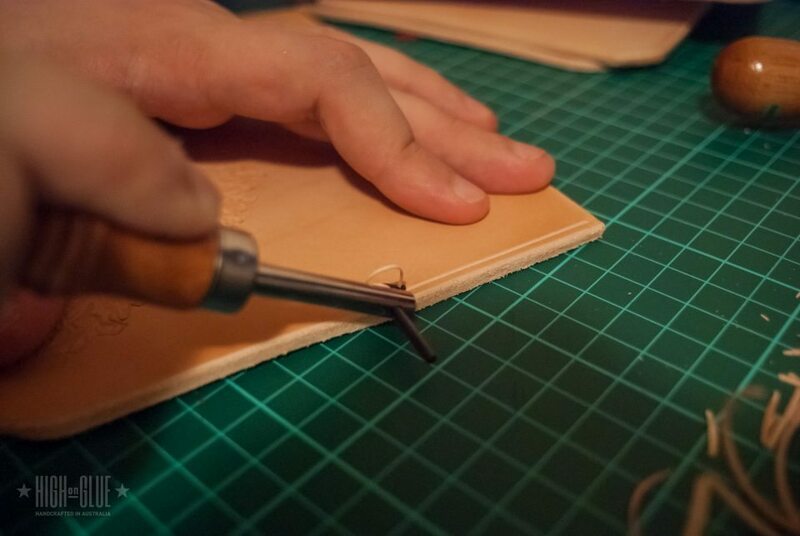 Did you put some type of cardboard in between the 2 layers of leather? I like the black & purple colour combination. 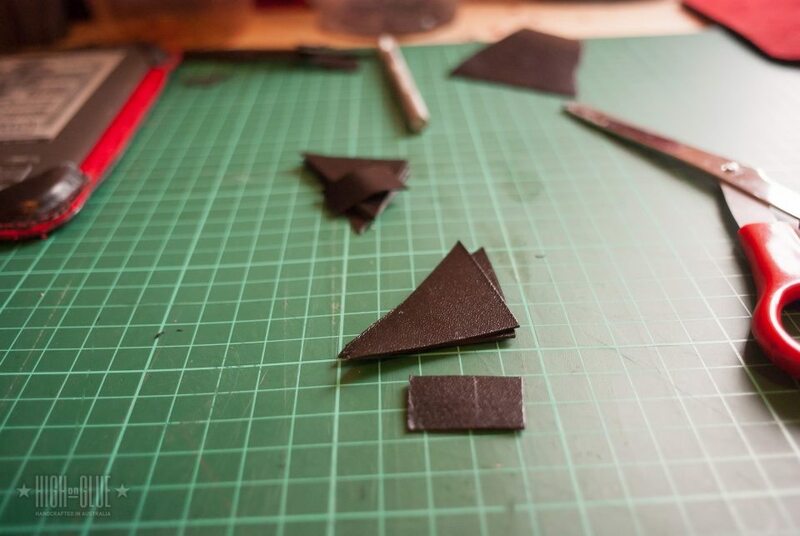 I used heavy chipboard as the stiffener for the two covers, and black synthetic sinew for the sewing up. I also bought a leather needle for my sewing machine and, after the glue dried sufficiently, I used the old Singer to “mark”the seams. 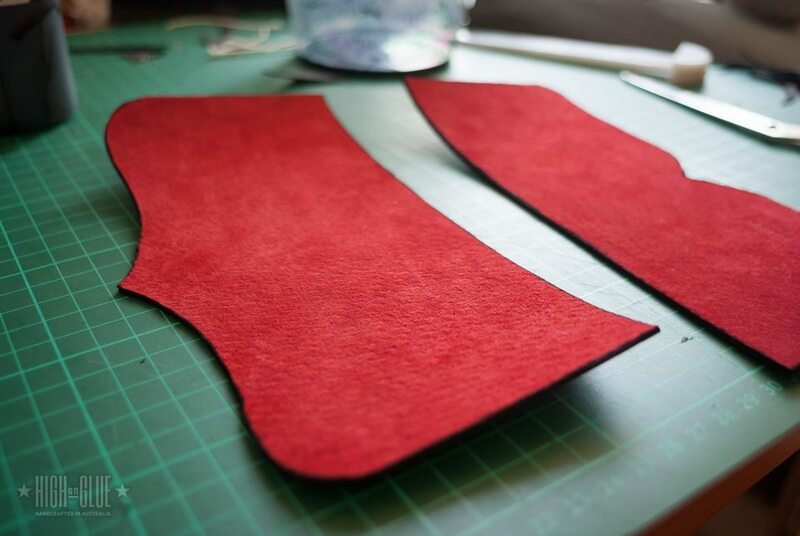 Result: regular stitch lengths (mostly) and a much easier time with the sewing. Hey TFeld, that’s an awesome case! I especially love your choice of design for the spine and the leather band wrapped around it. Thanks for sharing! Hi Attilaacs. The case looks too cool. Did you make any more? Even i am interested in buying it 🙂 Would you consider to sell this one? If yes, email me with your options. 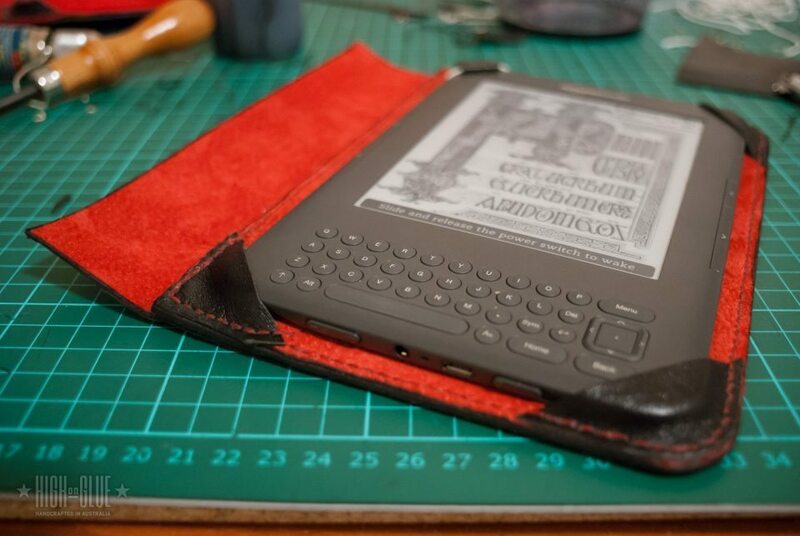 Pingback: Tutorial – How I make the DIY Kindle leather case | Is It Work? I am very impressed. 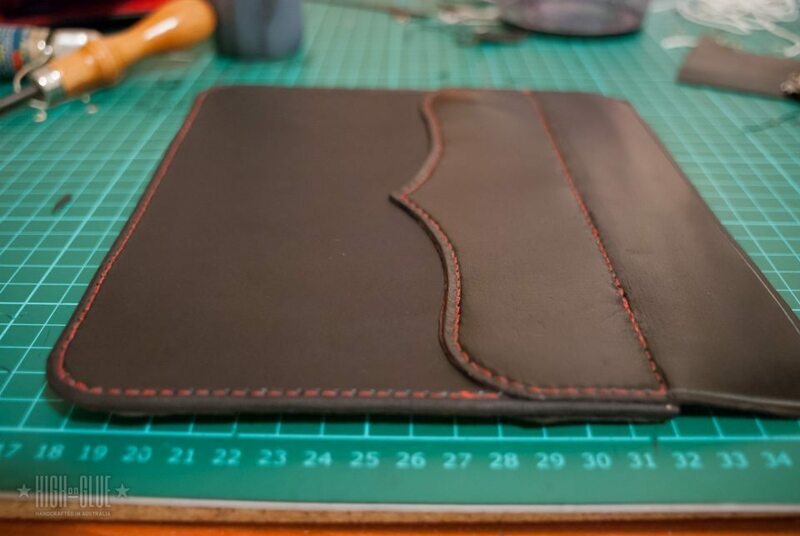 I would like to learn how to stitch leather, thanks for inspiring me. Thanks so much for sharing! It’s beautiful! 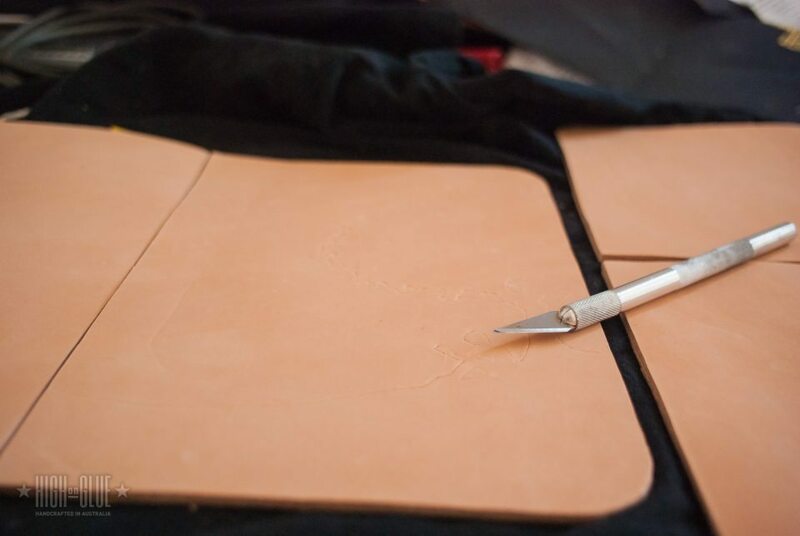 can u use artificial leather for tooling? Hi Khoa, as far as I know you can’t do that. 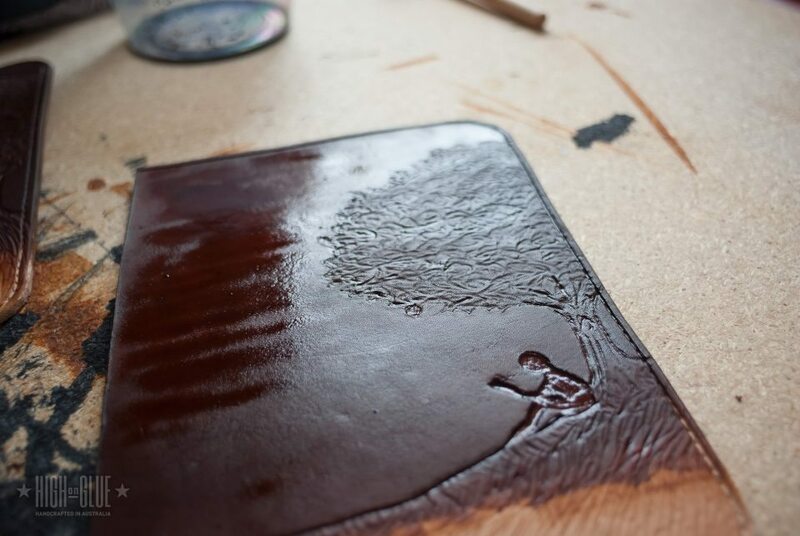 To get logos and designs onto artificial leather, you’d probably use something like a hot stamp or foils. The leather used here is very different.